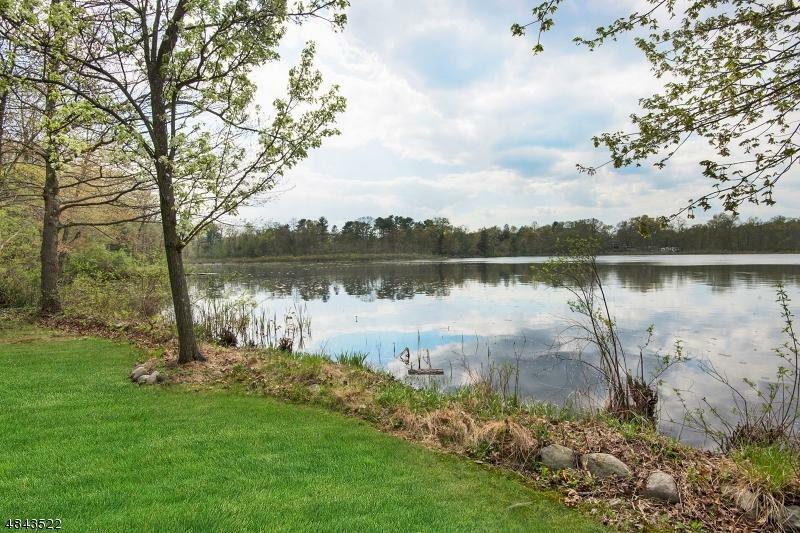 PRIVATE waterfront retreat! 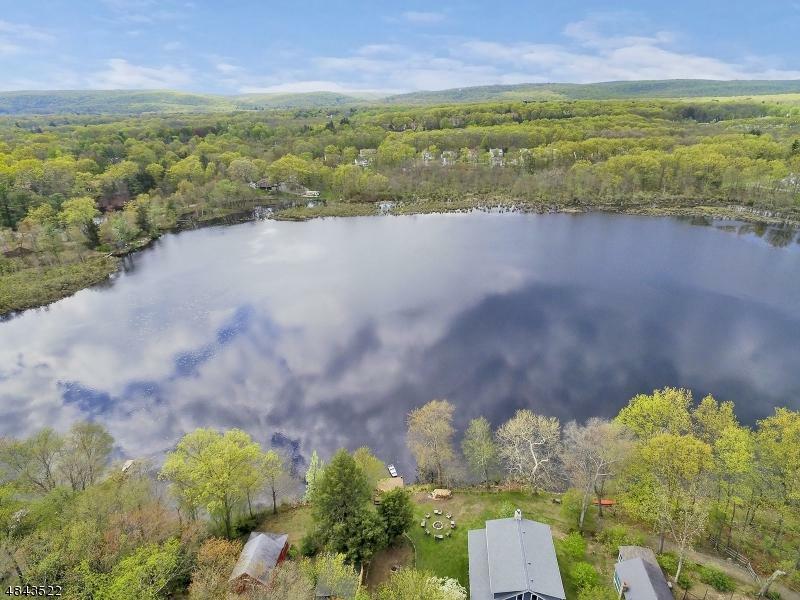 35 Acre Moosepac Pond. Scenic views, approx. 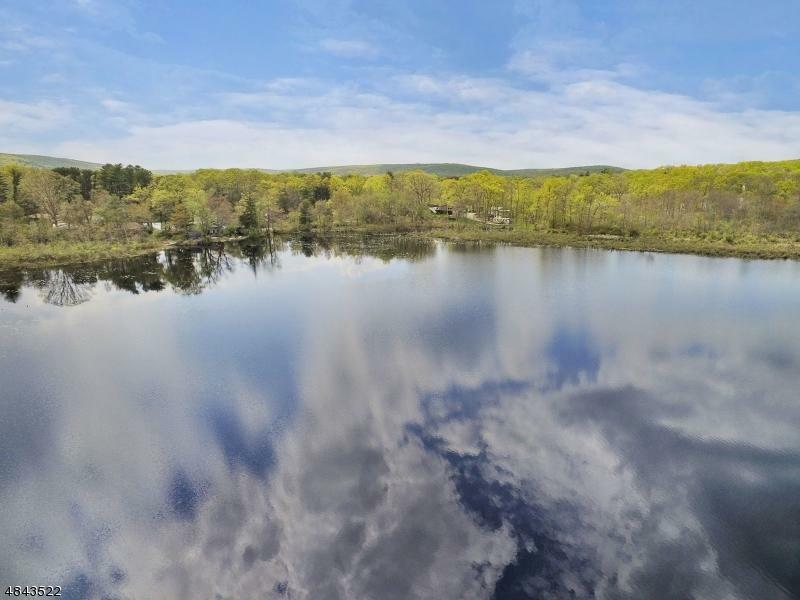 200 ft lake front with standing 2 bedroom cottage, 3 stall barn, stone foundation with approved building plans, sunset views New 4 Bedroom septic system in place for approved building plans for a 4 bedroom, 3 1/2 bath, 2 car gar. Plans available for view offer covered porch, open living space that welcome the lake front living into your home! Incredible location just minutes back to major routes and shops. Standing stone foundation, barn and 2 bedroom cottage all in need of renovation. Rare opportunity to capture one of the most desirable locations that was part of a family plot being offered for you to build your dream home.